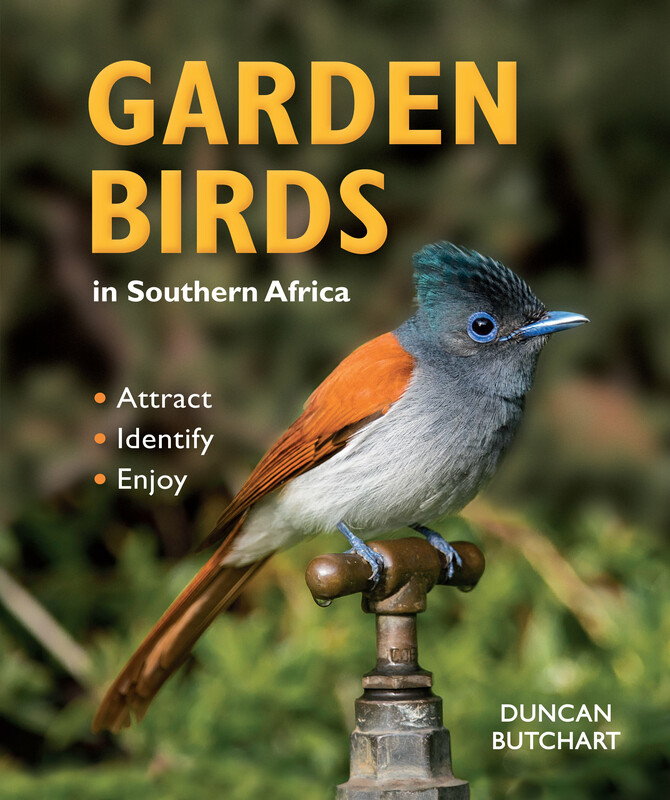 This guide profiles 101 garden birds likely to be found in gardens across southern Africa, informing readers about what to look and listen for, and where and when. Duncan Butchart is a naturalist, illustrator and photographer. He is the author and editor of numerous articles and books on wildlife, including Wildlife of South Africa (Struik Nature), and has worked in 11 African countries as a specialist in ecotourism communication.